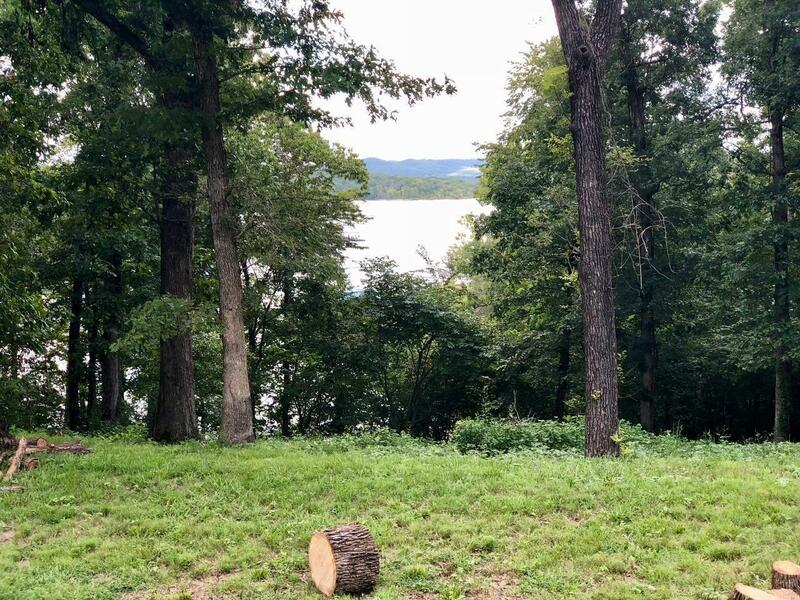 Lakefront home lot for sale in fly-in aviation community on Table Rock Lake. 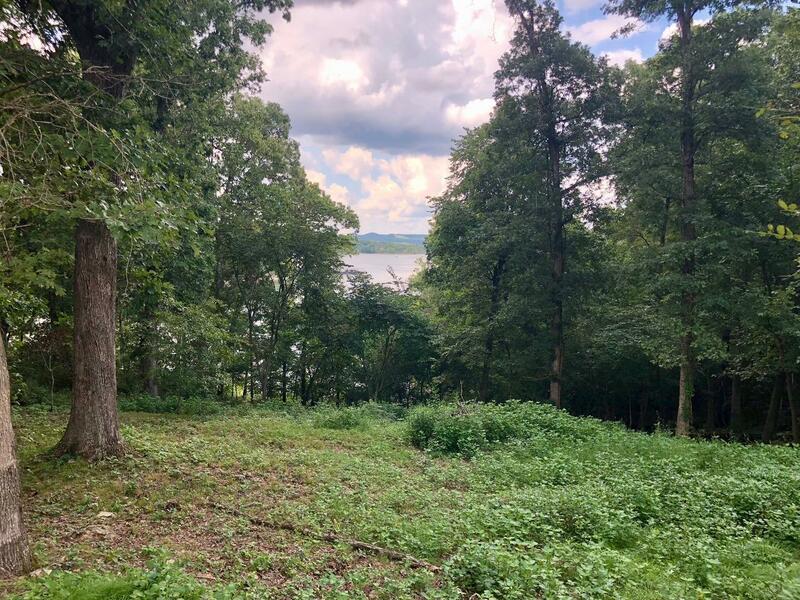 Fly to your lake home, boat slip available for purchase, .6 acre cleared lot for building your lake home. The Peninsula is a gated community with a 2800' grass runway, tennis court, community water and sewer systems, boat docks, basketball court, pickleball court, and community fire pit.